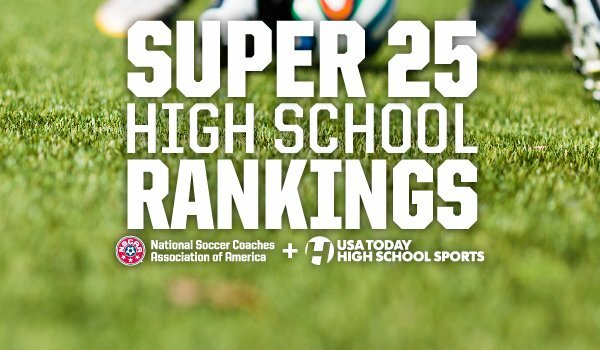 USA Today and the NSCAA have released new USA TODAY/NSCAA Super 25 High School Rankings for boys and girls teams competing during the spring season. 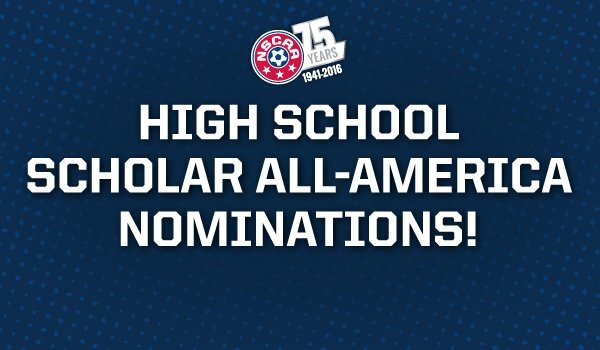 The NSCAA administers an extensive awards and recognition program which includes Coach of the Year, All-America, long-term service and special recognition awards designed to recognize excellence in soccer, academics and service to the game. In all, nearly 11,000 awards are presented by the NSCAA each year. 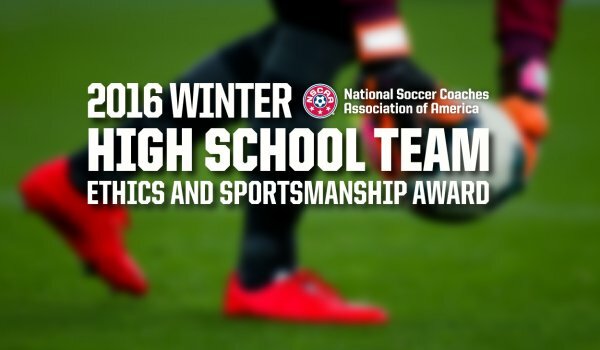 These awards and recognition are available only to NSCAA member coaches and their players. The climax of the NSCAA Awards Program occurs at the annual NSCAA Convention, where a number of the awards are announced. 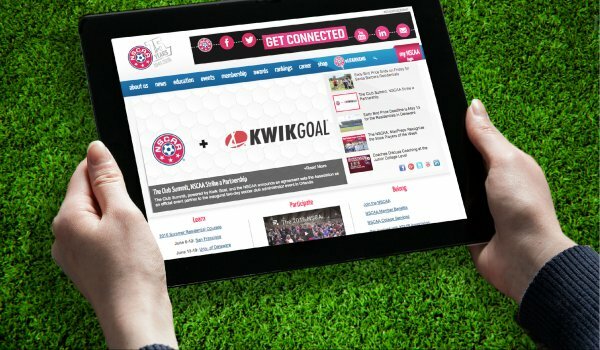 The highlights of each Convention are shared with NSCAA members and the public through the Post-Convention Soccer Journal. College coaches and players are recognized across both genders and all divisions. Eligibility is determined through both the NSCAA Membership and College Services programs. All high school awards are based on individual membership. Therefore, the coach of any member institution must be an NSCAA member in order for either the coach or the school to be recognized. 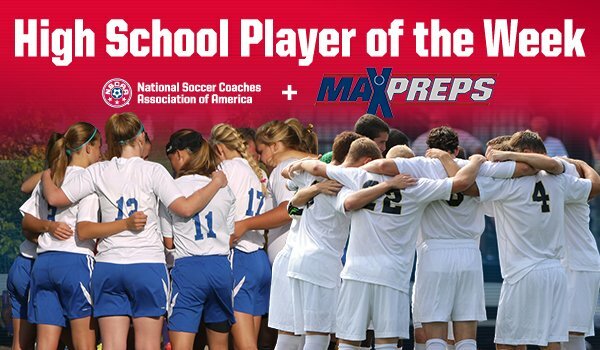 The NSCAA administers an awards and recognition program designed to recognize excellence in youth soccer. Coaches must be NSCAA members in order to be recognized. More awards include the NSCAA Honor Award, Hall of Fame and recognition of special contributors to the Association and the sport.